This is the 7th year of the Fraser skies Area Mad Camp. The original committee was formed in hopes to have a program-based camp that would allow leaders to visit Camp McLanlin and experience what it had to offer for their units. As leaders, we are often the ones that work behind the scenes from start to finish including cleanup. We rarely get to just come to camp to have fun, relax, enjoy and get to know our fellow leaders. We thought, why not have a camp for leaders and their daughters? MAD camp thrives on Mother and Daughter(s) being together for the entire camp! They sleep in the same area, they eat, attend activities, and have campfire together. The girls enjoy one on one time with their leader mom in a guiding setting. What a wonderful thing! Another exciting part to MAD camp is the fantastic challenges that we do. Unique badges from BC and across Canada are combined to guide the program of the weekend. The 100+ attendees to camp are divided into 4 core groups that travel throughout the camp completing challenges and projects. 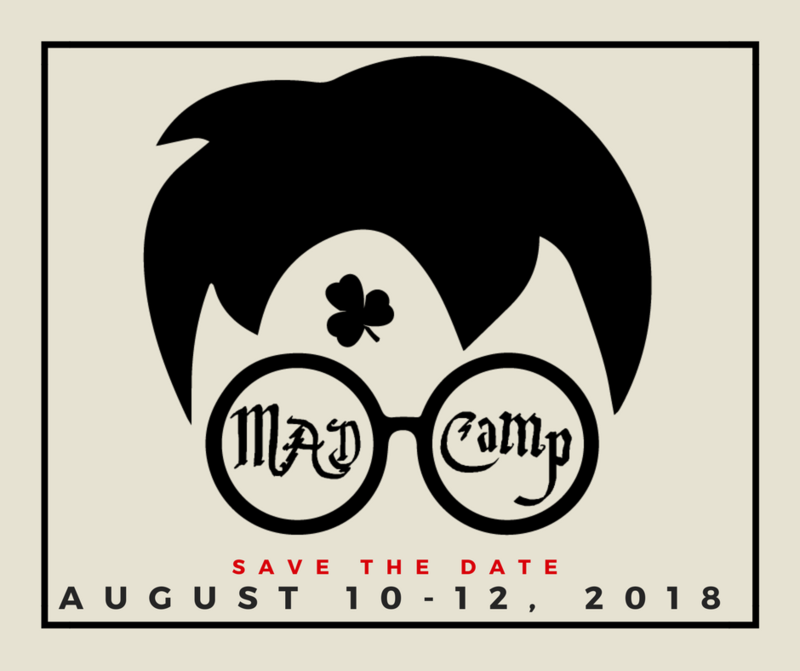 MAD camp also offers a guided tour around the camp, speed-networking session, fabulous food and amazing people from many different districts! At the end of camp as we share our favorite experiences and listen to our daughters empowered voices as they too share what they loved most. Looking forward to another amazing weekend. Applications and more info to come soon.